the right place to find your desired IT solution. We are one of a few companies, who do not follow the money. We follow our dreams. And most importantly: we follow your dreams. Asico-Trade is situated in Aachen, Germany. A small and peaceful city, perfect for a good working atmosphere. 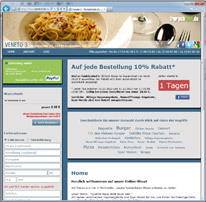 First, Asico-Trade started with the customizable content-management-system lunchspot cms 1.0 for restaurants and diners. Featured with a predefined template, online ordering, fax integration and dynamic integration of special offers, lunchspot cms 1.0 delivers an easy-to-use product with a great variety of options. As a young company, we cannot deny our desire for mobile development. More and more people are using smartphones, every day, any second. And so do we. We have smartphones, make notes, chat about the newest trends, listen to good music and play games during a break. And now, we have apps too! 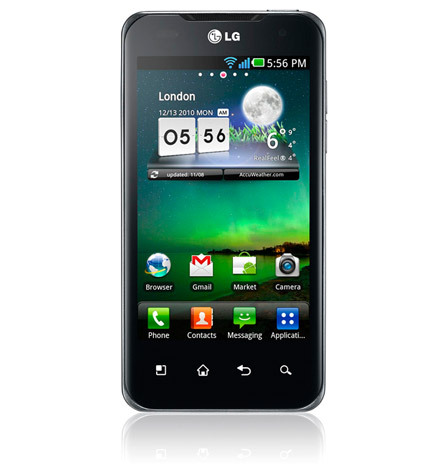 Currently we have 3 apps available for android based smartphones, with more to come in 2013. Missing your old radio alarm? Missing your favourite radio station, that woke you up every morning with cheerful music and morning news? No need to become desperate, no need to search for your old radio alarm in the basement. Because we have developed the RadioAlarm for your android smartphone. With your local radio station. Every day, every morning. Alright, you already have the perfect radio alarm downloaded, with your favourite radio station at the perfect time to wake up. But it gets even better! Boil your perfect morning egg with the Perfectly Cooked Egg app for android. Hard-boiled, medium-boiled or soft-boiled egg, with this app it’s just that easy.